I was looking for FLV to MP3 conversion tool and what my friend recommended to me doesn't seem working. So I decided to search for my own and I found this piece of software from www.smallvideosoft.com. 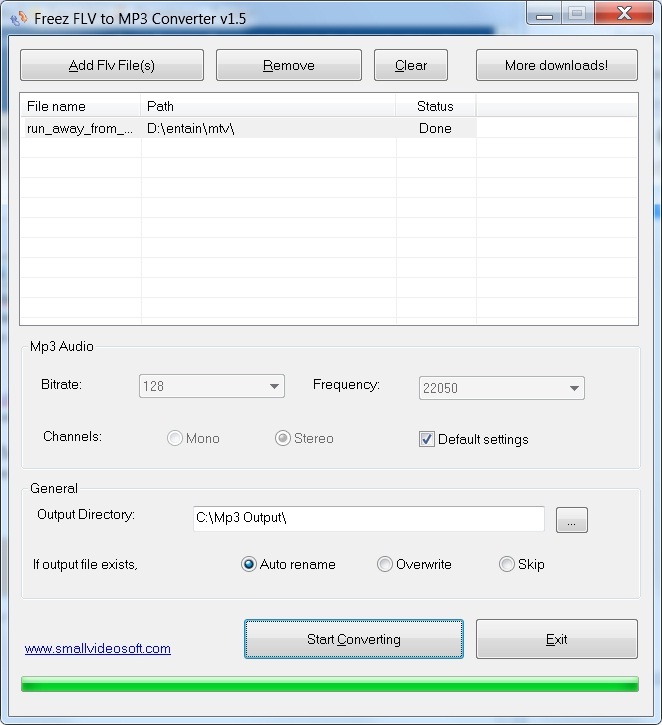 You can just look for "Freez Flv to Mp3 Converter" to download the FLV to MP3 converter! In case you do not know, the FLV is the video format (i.e. flash video). I love this software simply because of 2 things. Very user friendly. You just need to install it and run it. The software is self-explanatory! Just check out the GUI below by yourself! Well, the sound quality is good too,. I tried to convert the MP4 to MP3 and it worked too! Now I can listen to MP3 directly and no longer need to open FLV! Yeah, hope you will find this free software useful too! 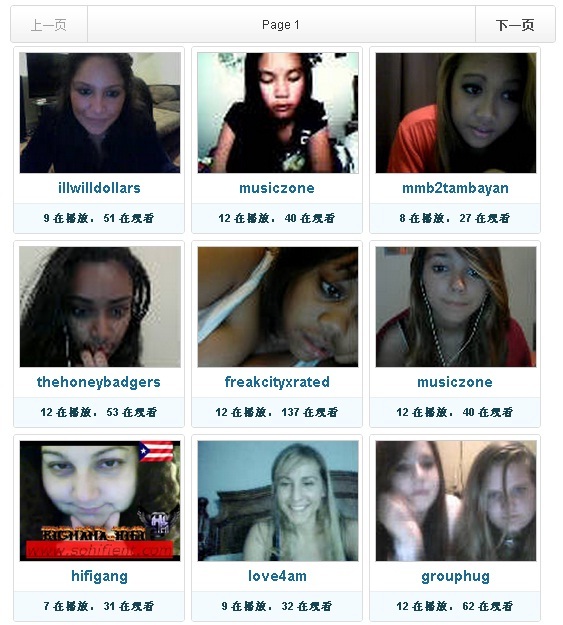 If you're lonely and feel like want to video chat with someone, you can try this out TinyChat software. The good thing about this TinyChat is you do not need to install any software into your PC. It is all web based application. I love web based application! Click on "An Instant Chat Room". This will create a room for you and you will be the moderator. For beginner, you do probably don't want to try that now. Click on any faces that you like and it will bring you to them. :) You will then can chat with him/her. :) This seems more fun! (3) It prompts you to enter your user name as follow. If you would like to be anoymous, I will suggest you just to put a nick name and click "Go". Otherwise, you can login using your Facebook or Twitter account. "Hide video" for those person that you don't enjoy to see. :D This is especially useful if you find the video streaming is lagging badly. Click "Start Broadcasting". You can choose either to broadcast your voice or your camera + your voice. When you do that, everyone sees your face and hear your voice! Chat in the public or chat using private message to person that you would like to talk to. However, people usually ignore the private message. At first, I thought those person are not real or probably is a video chat bot. So I asked them to raise their hands and do some actions for example to confirm they're real. Yes, in fact they're all real. So there is no cheating here. People there somehow doesn't talk much but they like to video broadcast themselves and chat using the keyboard. Perhaps they're shy? Anyway, hope you enjoy this! Have fun!